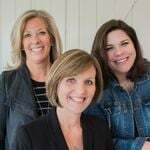 As a real estate team, we work with home buyers & sellers, along with everyone who helps see a contract through. This ranges from loan officers, inspectors, title companies, other agents, contractors, and the list goes on! As a result, we build a variety of relationships and learn some important tid-bits along the way. The link below was sent to us from a lender we’re often working alongside. 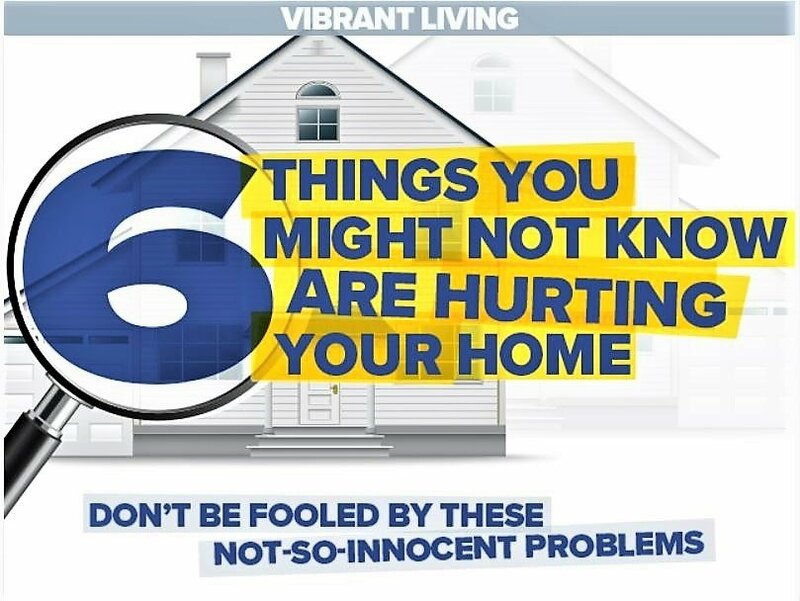 This newsletter reminds home owners of 6 things to keep an eye on around the home. Obviously, this isn’t a comprehensive list. However, they are things that in time, create bigger problems if left untreated. Thanks, Chris Johnson at First Federal Lending for sharing this article. It’s a great read! Interested in buying or selling? We’d love to chat. Please call us at 740.587.0141 or email us at [email protected] Thanks for visiting! *We did not write this newsletter. All credit is given to Vibrant Living and First Federal Savings.